Statistics released in a new report by the #DateSafe working group show that the UK is continuing to lose huge amounts of money to romance fraud. The group includes Victim Support, Get Safe Online, City of London Police, London Metropolitan Police (FALCON), Age UK and the Online Dating Association (ODA). Evidence also suggests these numbers do not accurately represent the true scale of the problem due to the embarrassment felt by some victims of fraud. Our article containing advice and tips regarding online romance scams can be found here. Diana Fawcett, VS's Chief Officer, said: “Dating fraud can have devastating consequences for victims, which often go beyond the financial impact, affecting them emotionally and psychologically. 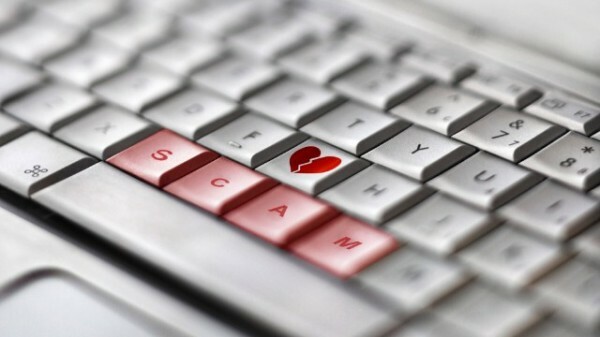 Anyone affected by online romance scams should report the issues to the Police. You can get support for this issue from Warwickshire Victim Support on 01926 682 693. 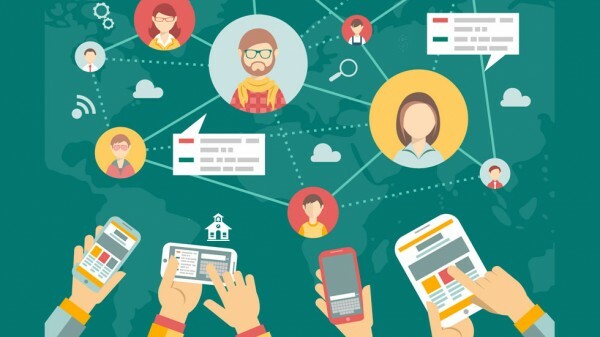 4 in 5 of identity frauds take place online. Social media is a major contributing factor to this figure. 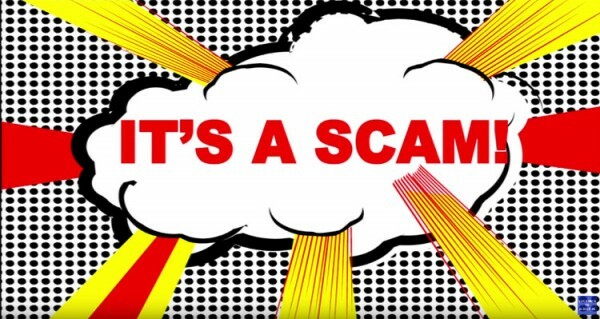 What can you do to be more social media savvy against the fraudsters? Follow 5 of our top tips.